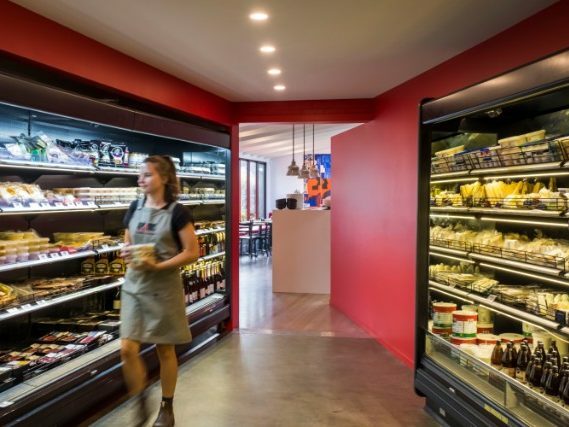 Connection between people, place and food is becoming increasingly important as the Mediterranean ethos that we “live to eat” is guiding many people’s approach to family meals. 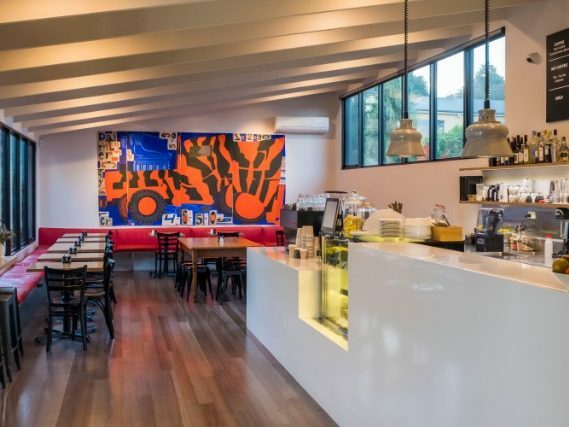 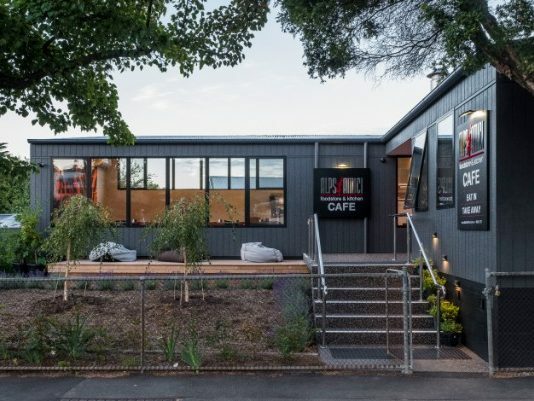 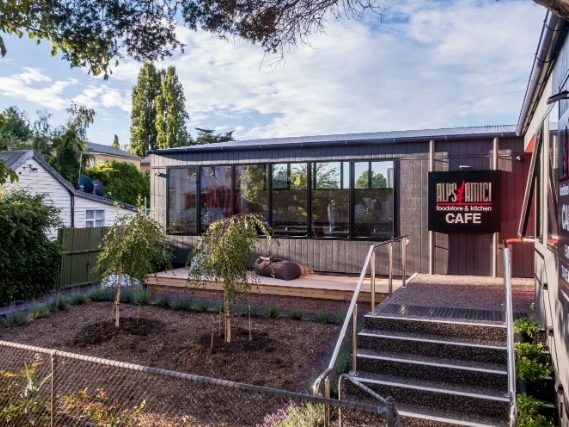 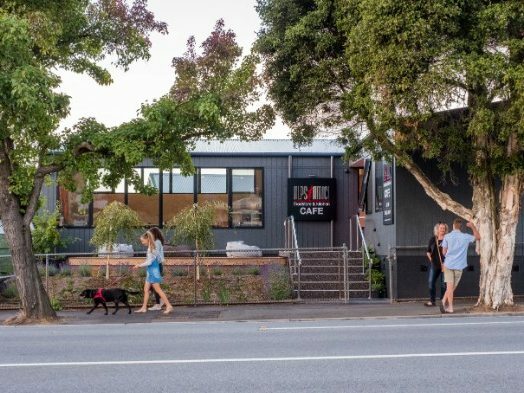 A new cafe addition to the existing Alps & Amici Foodstore & Kitchen in East Launceston, is part of an important move to provide quality meals to either take home or eat in-house. 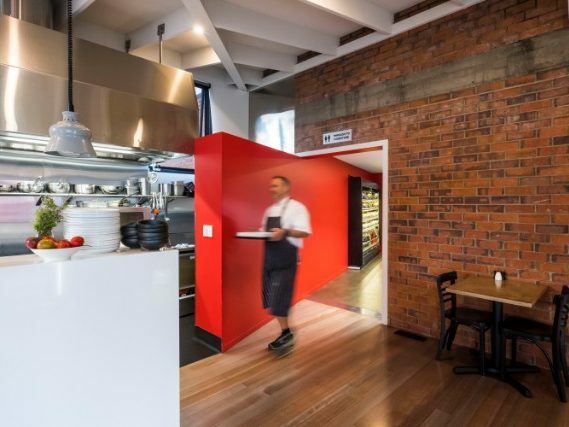 Designed as a ‘plug-in’ to the existing foodstore and kitchen, the cafe features a kitchen scaled to complement existing production with versatility to provide a range of ‘cafe-level’ all-day menu, takeaways, coffee and wine. 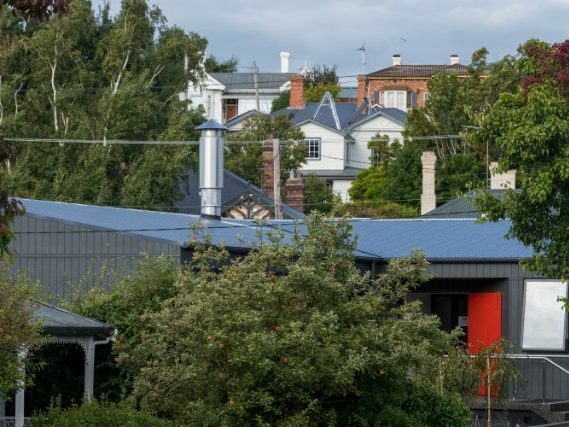 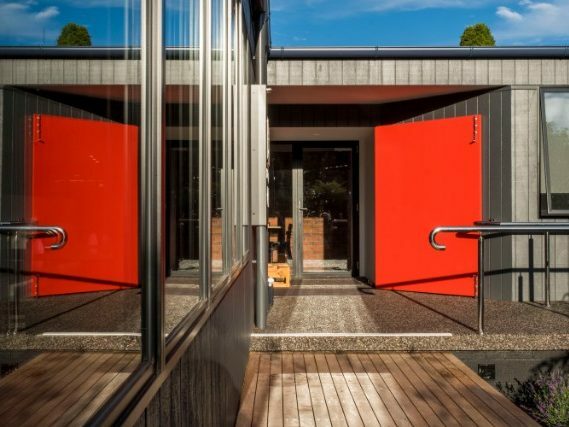 Considerable attention was given to the importance of the residential setting with heritage qualities. 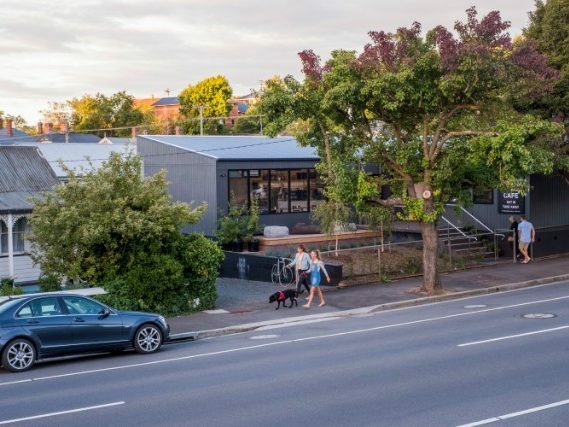 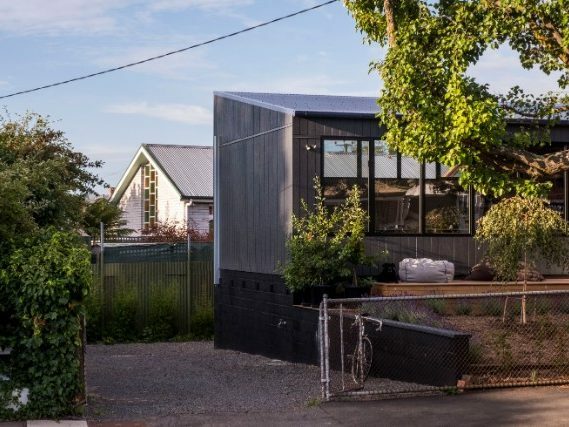 On-site parking, a rear garden space and a small garden area in the south west corner of the site allow for the ‘feathering’ of interface between residential and commercial land use, while augmenting the impact of two existing mature street trees.